Last week city students turned out in force for the first ever 'Planting Week' in Ruwais. The event - which was attended across several days by pupils from the city's schools and college - is designed to promote green and sustainable living. 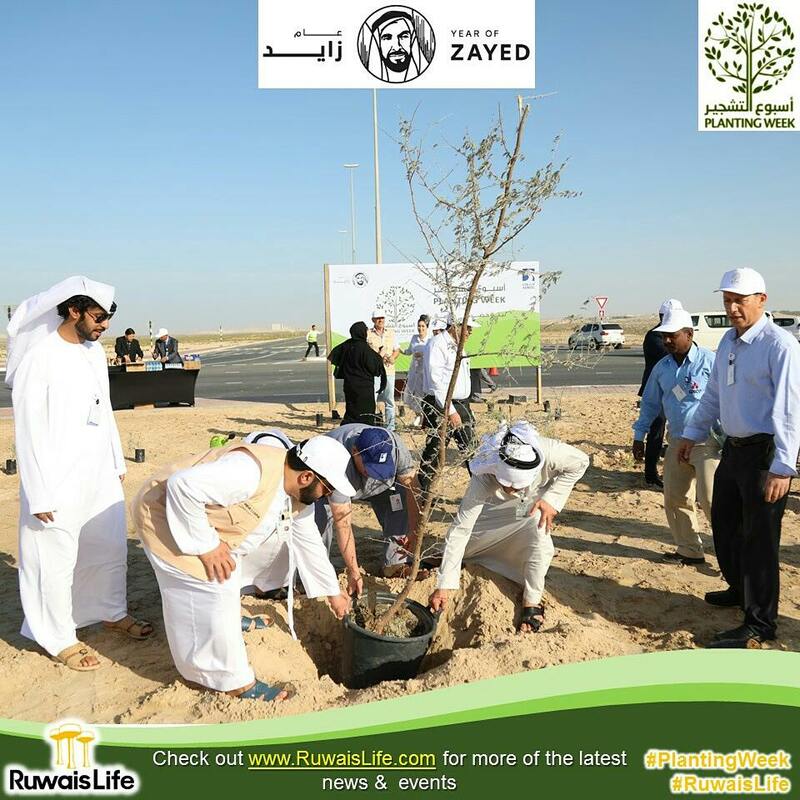 Around 200 trees were planted across Ruwais as part of the initiative. Adnan Al Ali, Ruwais City Unit Maintenance Services Manager, said: "It was great to see so many young people getting involved with Planting Week and recognising the benefits of sustainable living."